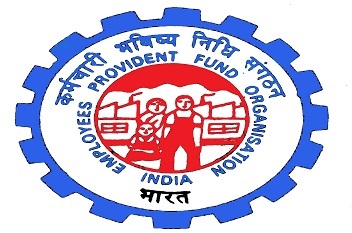 The Employee Provident Fund Organisation has introduced a 1 page claim form for partial as well as complete withdrawals, which is a boon for the salaried class which contributes to EPF. Also partial withdrawals no longer require extra documents. Those having a Universal Account Number (UAN) linked to bank account and Aadhaar can directly claim their EPF completely or partially. Earlier there used to be 3 forms namely Form 19, Form 10C & Form 31 for complete withdrawal; pension fund scheme certificate to retain membership of Employees’ Pension Scheme or to claim withdrawals; and for partial withdrawals, respectively. Composite claim form (the new form) has collated all into one. The new form is for those individuals who have an activated UAN linked with their Aadhaar and bank account number, and whose details are embedded in the UAN portal. It is a major step towards establishing a digital platform. The organisation plans to launch an online facility from May for withdrawals, applicable only for individuals having bank account & Aadhar linked with UAN.